Europe’s longest running Golf and Travel Media Association. Established in 2006, the EGTMA has organised 60 media fam trips to over 20 countries worldwide. EGTMA members have had opportunities to play and report on more than 200 golf courses, stay in numerous hotel rooms and enjoy a plethora of different experiences all to inform their readers. Since 2006, members from all over Europe, USA, Canada and Australia have visited more than 20 countries during close to 60 media trips. EGTMA members have generated close to 20 million Euros worth of editorial coverage in a variety of publications enticing golfers to visit your course and destination. Industry partners, associations, resorts, golf clubs, destinations … anybody that has an interest in promoting their offering to the international golf media as well as golf influencers within the industry … contact us for more information. We organise bespoke fam trips to suit your marketing needs. We work with you to determine which are your best target markets and provide you the right journalists to make the most of your budget. Following a media visit we continue to share the editorial coverage generated. ‘Having the EGTMA members visit our region helped us on our way to promote the La Rioja region to golfers all over Europe. 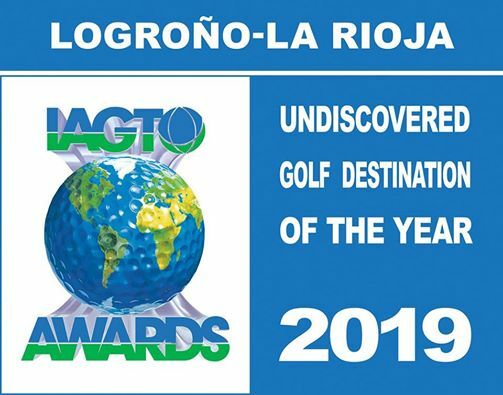 The EGTMA organisation was instrumental in assisting us to receive the IAGTO, Undiscovered Destination of the Year for 2019, a great help in our continued efforts to promote ourselves as an up and coming golf destination.